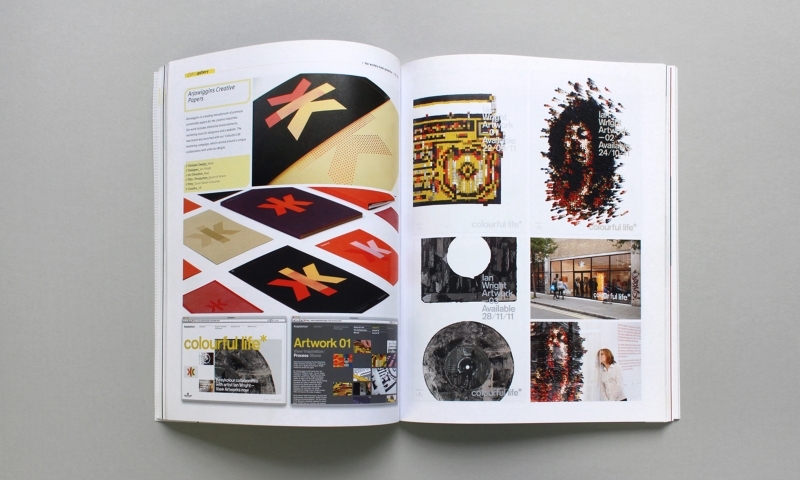 We have made our first appearance in a Chinese publication; Gallery ‘the world’s best graphics’ Magazine has kindly devoted a spread to our ‘Keaykolour: Colourful Life’ marketing campaign, featuring Ian Wright’s incredible paper Hendrix. We created ‘Colourful Life’ to show the potential for creativity, experimentation and inventiveness that Keaykolour offers. The campaign pays tribute to the lifespan of the brand, as well as Ian’s creative career that has thrived on five decades of youth culture, fashion, music, film and style.